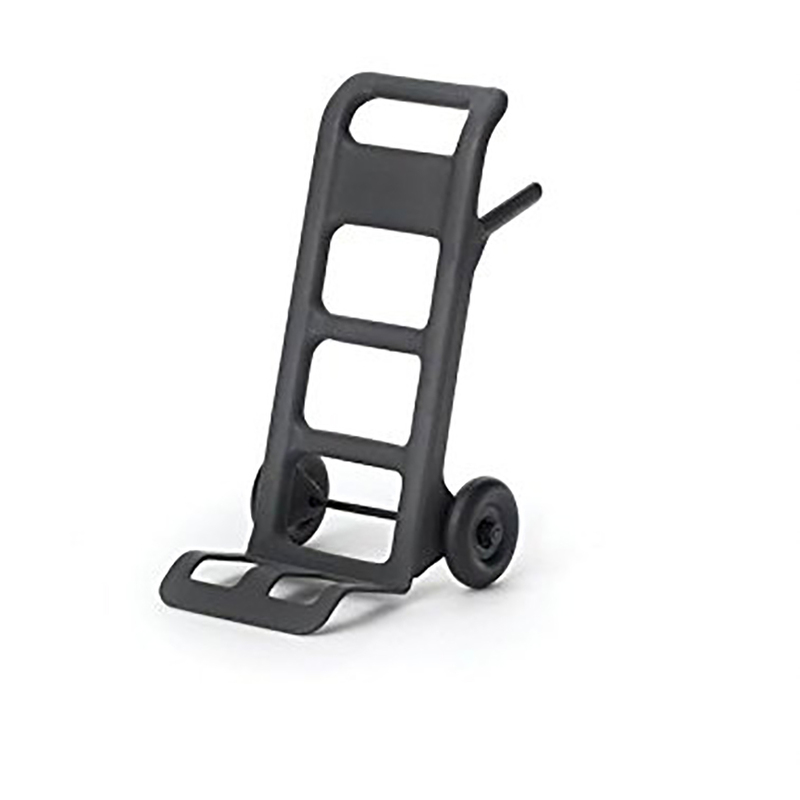 Take a load off with our mini dolly phone stand. Works with most phones to display both vertically and horizontally. Rubberized coating ensures phone stability. Also great for business cards!